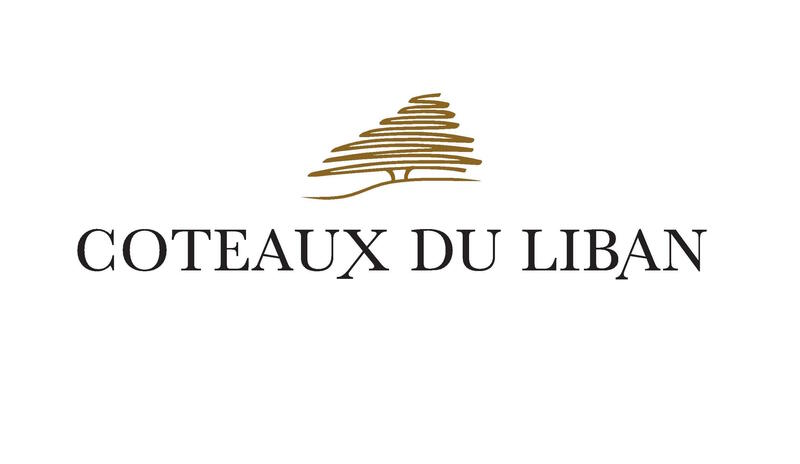 Coteaux Du Liban is a small modern-family owned winery located in Zahle and founded in 2000 by Nicolas Abou Khater. After his tragic death in 2009, his family is now managing the winery and the vineyards and aims to produce high-quality wines, reflecting the true identity of Zahle’s exceptional terroir as well as the family’s passion and philosophy, always inspired by Nicolas. 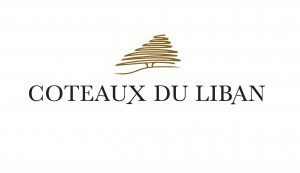 The production is about 100 000 bottles of red, rosé and white wine as well as arak, sold in foreign markets and showing the beautiful image of Lebanon all around the world!